Booking someone for a trip that has a high ticket price, or that is scheduled far into the future? Whatever the reason, here's how to collect a down deposit in during a back office Xola booking. Looking to configure deposits for a listing? Check out Down Deposits in the Advanced Pricing section.  Make a booking in Xola as usual. After filling out the customer information and selecting the date and time, tick the Collect a Deposit box. Booking Total: This will default to the total as defined by your Listing pricing. However, you have the option to change the booking total in this field. Deposit Amount: The amount to be collected right now. Review booking details and click Pay. The customer purchase will reflect that there is an open balance to be settled. You can collect on the balance at any time by clicking the Collect Balance button in the purchase.